Few things are more satisfying than a big victory, fiercely fought and fairly won. More than 23 million viewers watched the 2018 Winter Olympics as years of dedicated preparation culminated in defeat or medaled triumph for competing athletes. Economic development professionals display their skills before fewer spectators, but the wins have far-reaching impact. 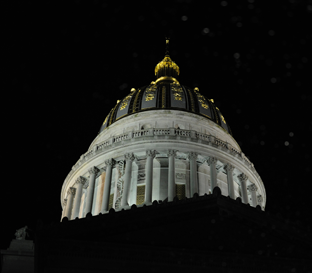 The Development Office and West Virginia have had to be tenacious to score several big economic wins over the years. Toyota Motors, Hino, Sogefi, Gestamp, Macy’s, ROXUL and TeMa are among those that spring to mind. For job-seeking West Virginians, the Development Office team brought home the gold in the form of the new Procter & Gamble (P&G) manufacturing complex in Martinsburg. 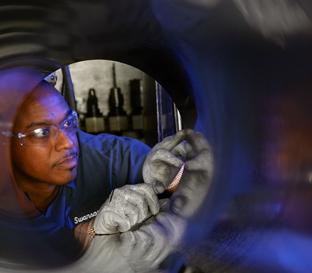 The new center announced in 2015 would create 700 good-paying jobs. In 2018, the team scored another win with the news that P&G plans to add another 200 jobs, boosting the employment level to 900. 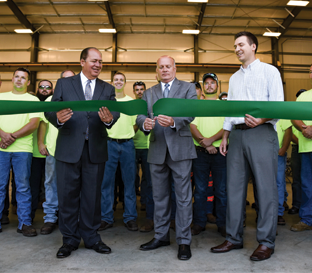 The $500 million facility was one of the largest economic development projects in the state’s history. West Virginia’s team — which included state and county economic development officials as well as the Berkeley County Council — worked hand-in-hand with P&G for roughly 18 months. The state’s top decision makers sat down with corporate leaders to address issues as they were brought up. 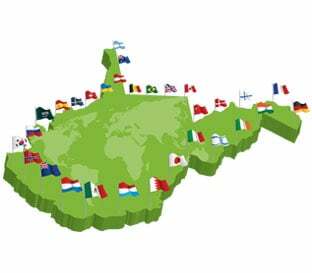 Although West Virginia is one of the few states in the Eastern U.S. that lacks a funded site readiness program, it was able to invest approximately $13.3 million in assistance for site preparation and infrastructure development. P&G received no special financial package but would be eligible for the same tax credits, financing programs and workforce training programs available to any qualified company operating in the state. Construction is already well underway on the 450-acre site in Martinsburg. The facility is expected to start producing Bounce dryer sheets within a matter of weeks. With P&G’s increased hiring and the production shift from other plants, construction is expected to continue at least through 2020. The facility’s footprint will expand to more than 2 million square feet, roughly double the original size. As any athlete can tell you, the chance to pursue an Olympic dream doesn’t come along every day. Nor does the opportunity to compete for a prize such as the P&G plant. 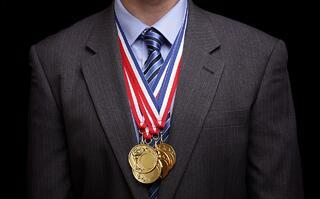 When the athlete wins a competition, he or she can bring home a medal to display on a shelf. When West Virginia wins a major employer, the state brings home good paying jobs that sustain careers, families and communities for years to come.